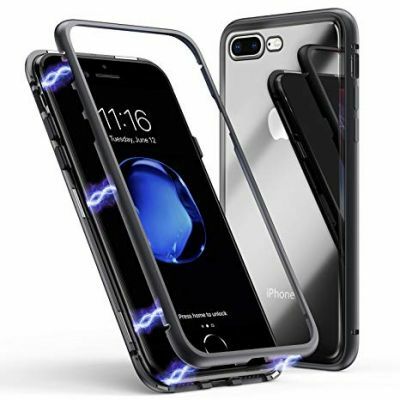 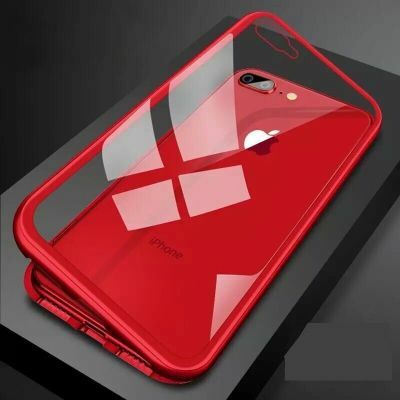 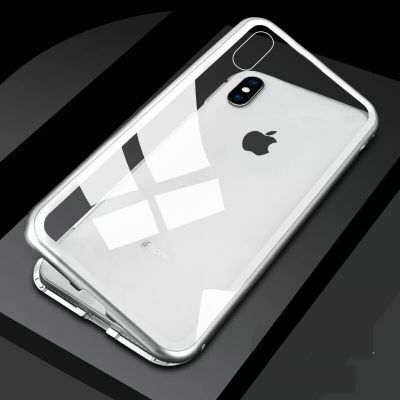 Contoured precisely to fit your smartphone, this hard-shell crystal case features a magnetic metal frame to protect your smartphone in style. 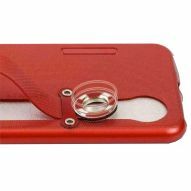 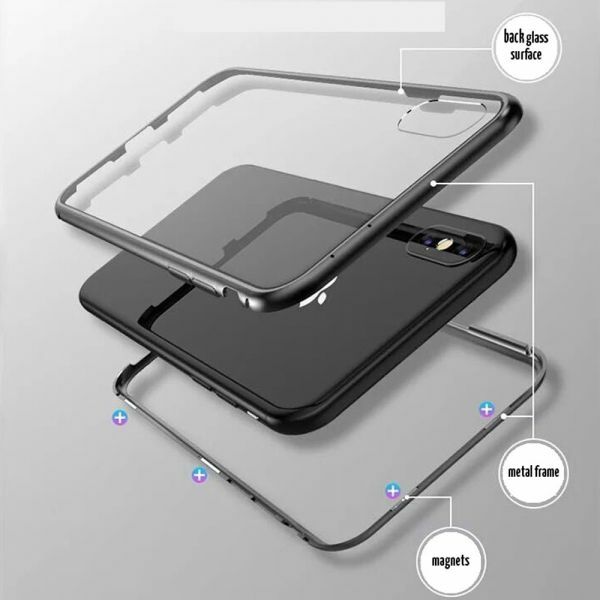 Thanks to the magnetic metal frame, it perfectly fits to your smartphone and allows easy to grip. 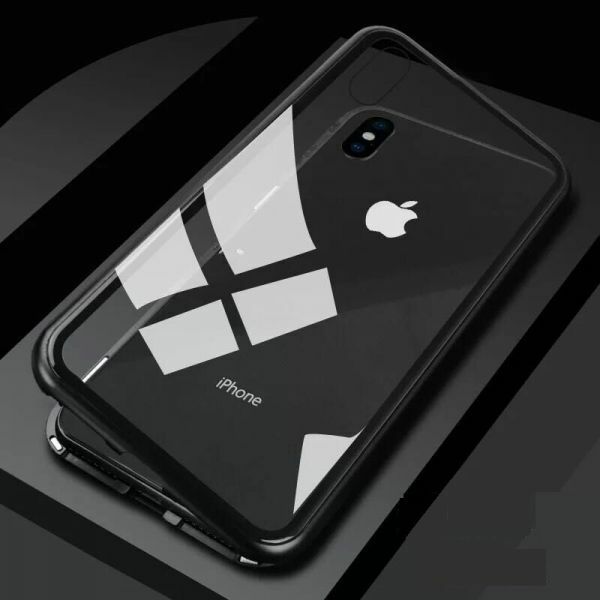 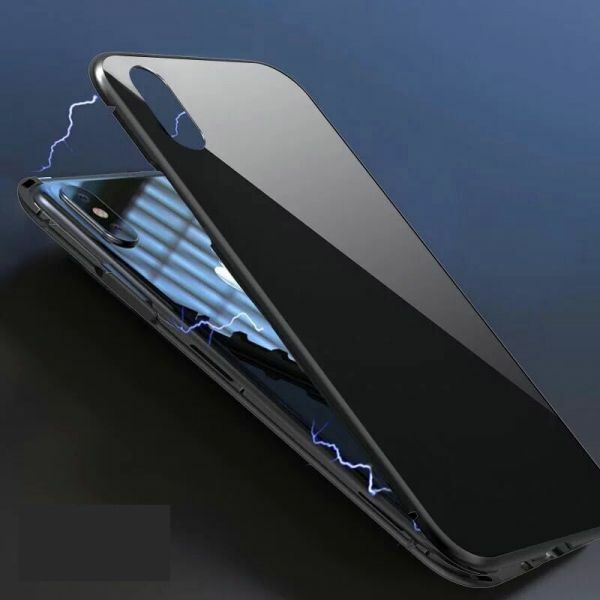 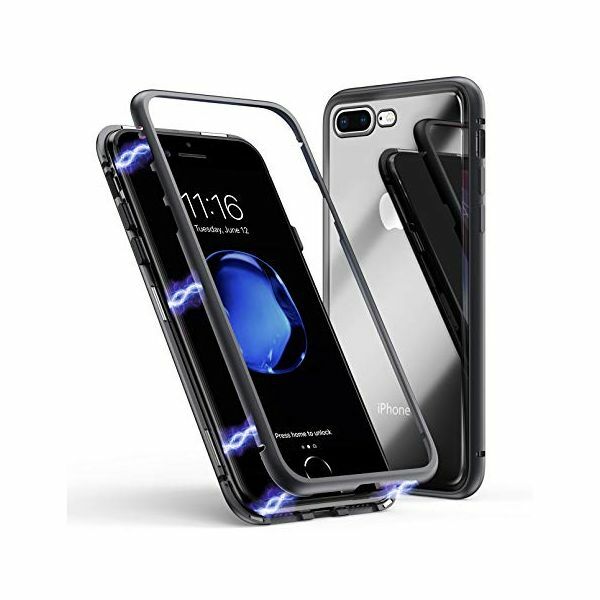 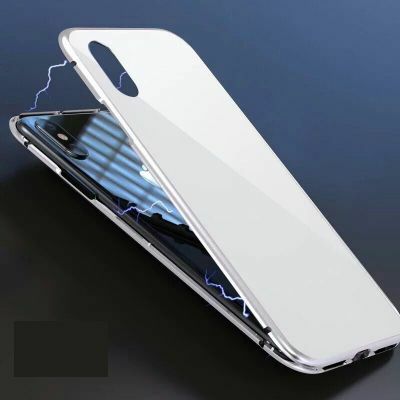 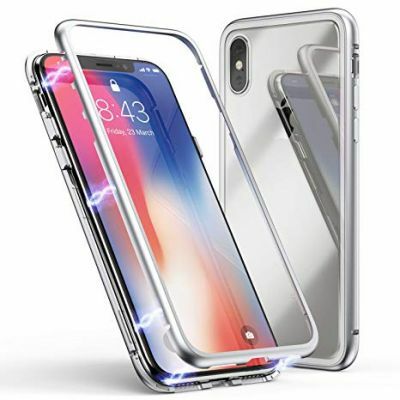 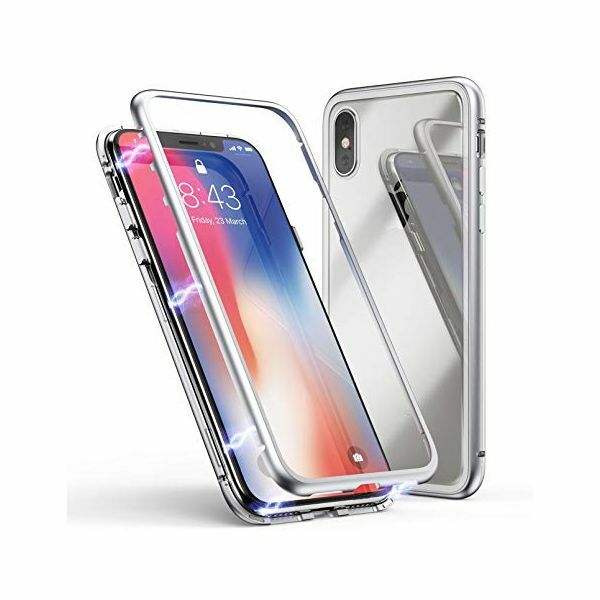 The tempered glass back surface provides shock absorption plus impact and scratch protection. 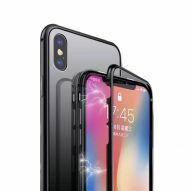 Full access to all the controls and features; perfect cutouts for speakers, camera and other ports.